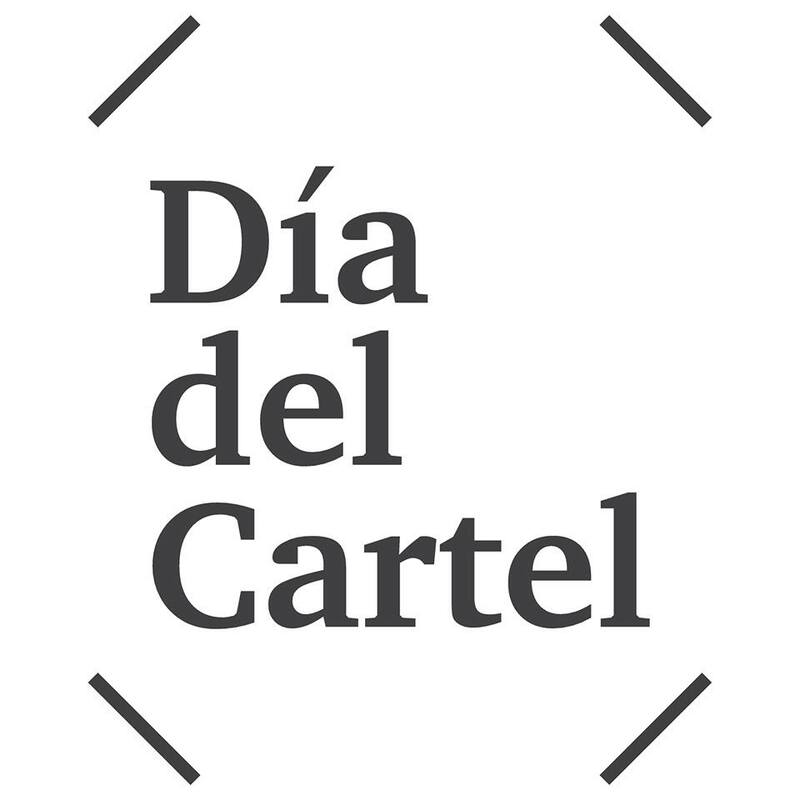 On Tuesday 2nd June will be event Día del Cartel in the Universidad Tecnológica Equinoccial. 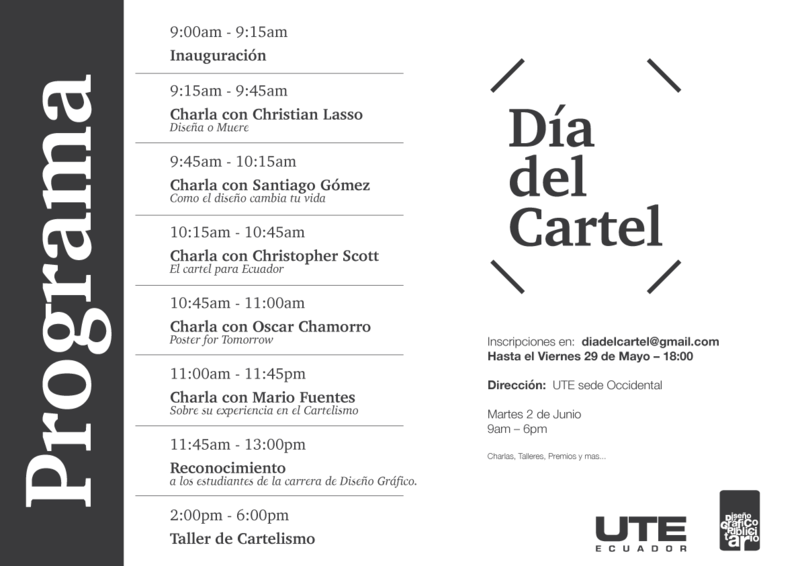 During this unique day there will be 5 conferences by (Christian Lasso, Santiago Gómez, Oscar Chamorro, Mario Fuentes and myself) and 1 workshop in the evening. It promises to be a once in a lifetime event that we will all remember for years to come.